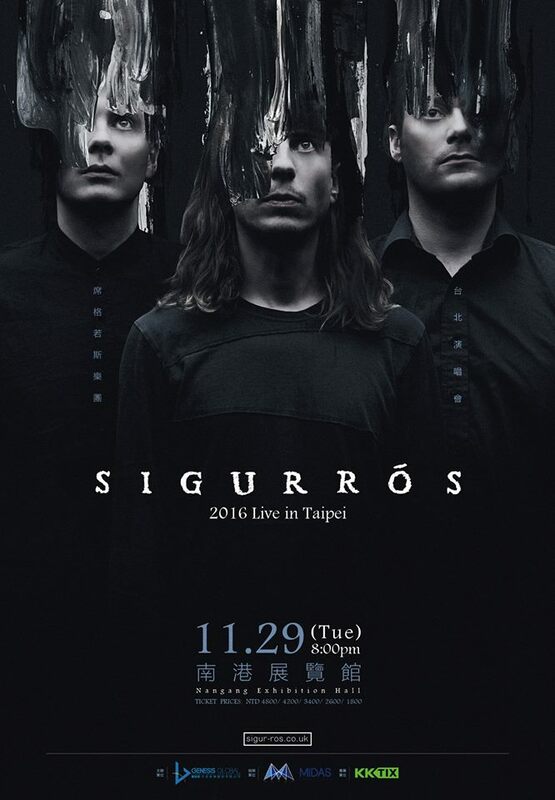 Sigur Rós returns to Taiwan this November! Known as one of the greatest bands of the 20th century and dubbed a voice found nowhere else on earth, after four years of waiting, Sigur Rós is finally returning to Taiwan. This November 29th (Tues) at the Nangang Exhibition Hall, Sigur Rós’ legendary ethereal music, incorporating classical and minimalist aesthetic elements, promises to bring a performance that will wow all eyes and ears. Tickets are to go on sale September 11th (Sun) noon at KKTIX (https://kktix.com ), with ticket prices at 4,800/4,200/3,400/2,600/1,800.